The Pakistan Peoples Party (PPP) has called upon the government to come clean on the multibillion-dollar Pakistan-China Economic Corridor to be developed on priority basis together with other uplift projects including power plants as well as the location of economic zones to be set up along the corridor route. The demand was made during a meeting of the party, presided over by its co-chairperson Asif Ali Zardari, which was attended by a number of senior leaders at Zardari House on Tuesday. The PPP also called for setting up of local governments in the tribal areas to bring them into the national mainstream. 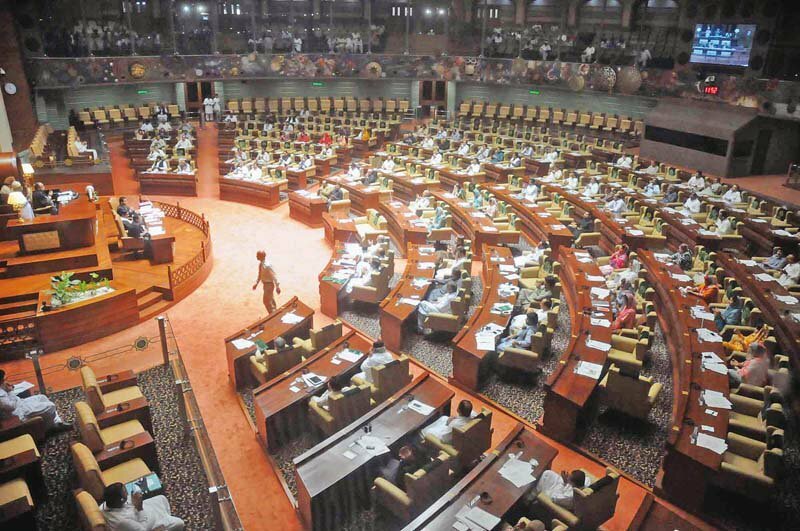 PPP spokesperson Farhatullah Babar said former president Zardari asked the party lawmakers in the National Assembly, Senate and provincial legislatures to invoke parliamentary instruments to press these demands and persuade the government to implement the same. The party cadres were also directed to launch a massive public campaign aimed at raising awareness about the need for transparency and political consensus with regard to the economic projects linked with the economic corridor, he added. 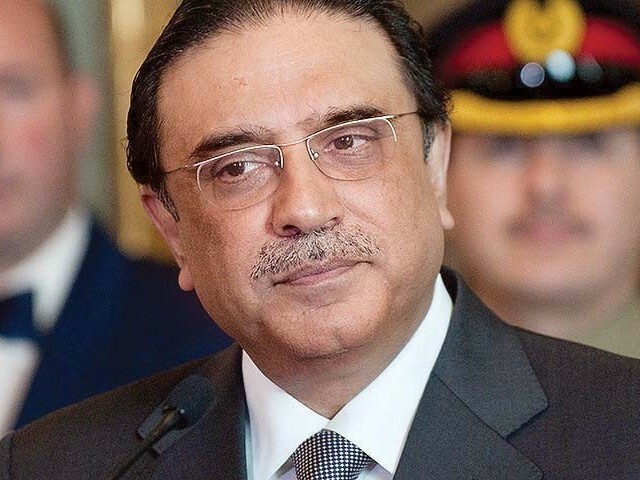 “Transparency and political consensus on the vital issues relating to the economic corridor will ensure that the project really turns out to be a game-changer not only for Pakistan but also for the region,” the spokesperson cited Asif Zardari as saying while directing the party to raise these issues in parliament. The meeting also welcomed the visit of the Chinese President Xi Jinping, saying the visit will further strengthen the deeply rooted ties between the two countries. It also noted that the groundwork for the corridor and other energy and economic projects with Chinese assistance, setting up of China Bank in Pakistan, currency swap agreement and rebuilding of the Atabad lake road were made during the previous PPP government when former president Zardari made no less than nine visits to China during his five year term. Besides former premiers Yousuf Raza Gilani and Raja Pervez Ashraf, Syed Khursheed Shah, Aitzaz Ahsan, Qaim Ali Shah, Sherry Rehman and Qamar Kaira were among the attendees of the four-hour long meeting. CM favours speedy completion of projects to be completed with China’s help.